We strongly believe in keeping individual’s personal information private, and confidential. We will never sell, giveaway, share, or trade any of your private information. We are committed to respecting your online privacy and recognize your need for appropriate protection and management of your data. Personal Information means any information that may be used to identify an individual, including, but not limited to, an email address, an ip address, a last and first name, a home or other physical address or other contact information, whether at work or at home. In general, you can visit our web pages without telling us who you are or revealing any Personal Information about yourself… It’s your choice whether or not to provide Personal Information to us. However, you may be unable to access certain options, offers, and services that involve our interaction with you. If you choose to provide us with your Personal Information while visiting this website, the information we receive from you will be used for its stated intended purpose and nothing else. It is important to note that we will never ask you for your social security number or financial information via email, private message (PM), telephone, or fax. Be confident that the purpose of this website is to serve the needs and best interest of our members. Personal information is collected when you register with UrbanAreas.net, when you use UrbanAreas.net services/products, when you visit UrbanAreas.net pages and when you enter our promotions, sweepstakes, etc. UrbanAreas.net automatically receives and records information from your computer and browser, including your IP address, UrbanAreas.net cookie information, software and hardware attributes, and the page you request. When you register at UrbanAreas.net we ask for information such as your name, email address, birth date, gender, occupation, industry, and personal interests. For some of our services we might also ask for your address. 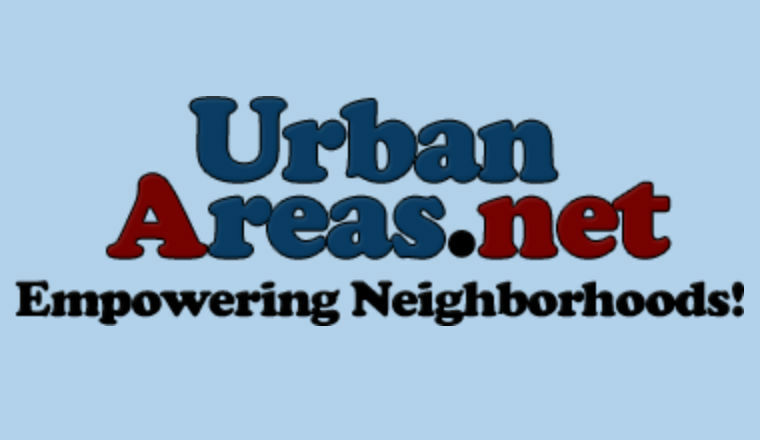 When you register with UrbanAreas.net and sign in to our services, you are not anonymous to us. UrbanAreas.net uses information for the following general purposes: to improve our services, to contact you, internal research, to fullful your requests for services and products, and to customize the advertising and content you see. Your information is collected via two ways. Firstly, by browsing UrbanAreas.net will cause the website software to create a number of cookies, which are small text files that are downloaded on to your computer’s web browser temporary files. The first two cookies just contain a user identifier (hereinafter user-id) and an anonymous session identifier (hereinafter session-id), automatically assigned to you by the website’s software. A third cookie will be created once you have browsed topics within UrbanAreas.net and is used to store which topics have been read, thereby improving your user experience. We may also create cookies external to the website’s software whilst browsing UrbanAreas.net, though these are outside the scope of this document which is intended to only cover the pages created by the website’s software. The second way in which we collect your information is by what you submit to us. This can be, and is not limited to: posting as an anonymous user (hereinafter anonymous posts), registering on UrbanAreas.net (hereinafter your account) and posts submitted by you after registration and whilst logged in (hereinafter your posts). Your account will at a bare minimum contain a uniquely identifiable name (hereinafter your user name), a personal password used for logging into your account (hereinafter your password), a personal valid e-mail address (hereinafter your e-mail), your first name, and your age group (in an effort to protect children). Your information for your account at UrbanAreas.net is protected by data-protection laws applicable in the country that hosts us. Any information beyond your user name, your password, your first name, your e-mail address required by UrbanAreas.net during the registration process is either mandatory or optional, at the discretion of UrbanAreas.net. In all cases, you have the option of what information in your account is publicly displayed. Furthermore, within your account, you have the option to opt-in or opt-out of automatically generated e-mails from the website’s software. Your password is ciphered so to help secure it. However, it is recommended that you do not reuse the same password across a number of different websites. Your password is the means of accessing your account at UrbanAreas.net, so please guard it carefully and under no circumstance will anyone affiliated with UrbanAreas.net legitimately ask you for your password. Should you forget your password for your account, you can use the I forgot my password feature provided by the website’s software. This process will ask you to submit your user name and your e-mail, then the website’s software will generate a new password to reclaim your account. Click here if you have any questions or concerns.